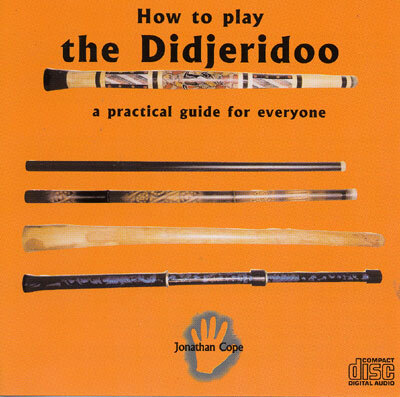 An in-depth guide to learning to play the Didjeridoo. Progress at your own speed through detailed sections. This cd is the perfect companion to the book and DVD by the same author. Please see our book section.